Lynn was discovered by Jerry Wexler in 1965 after hearing her sing at a talent show. Wexler had her record the Bert Berns penned and produced song, "I'm Gonna Run Away From You", for Atco Records, but the song was not released at the time. 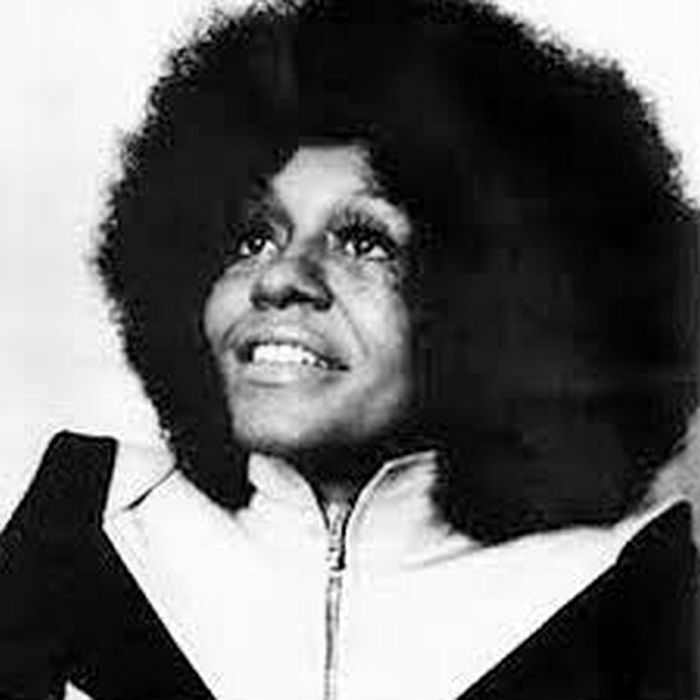 She then sang backup for musicians such as The Rolling Stones (backing vocalist on Exile on Main St.), Dr. John, Wilson Pickett, and Sonny & Cher. In 1971, "I'm Gonna Run Away From You" was released as a single, with "The Boy Next Door" as the b-side, on Mojo and Atlantic, where it became a hit in the UK among devotees of Northern soul. The tune hit #4 in the UK in 1971. A full-length album, Love Is Here and Now You're Gone, followed in 1972, produced by John Abbey. "I'm Gonna Run Away From You" returned to the UK chart in 1975 after being reissued, hitting #36 the second time around. Her only other album is the 1992 CD, Tamiya Lynn. Love Is Here and Now You're Gone was reissued on CD in 2005, by DBK Works.